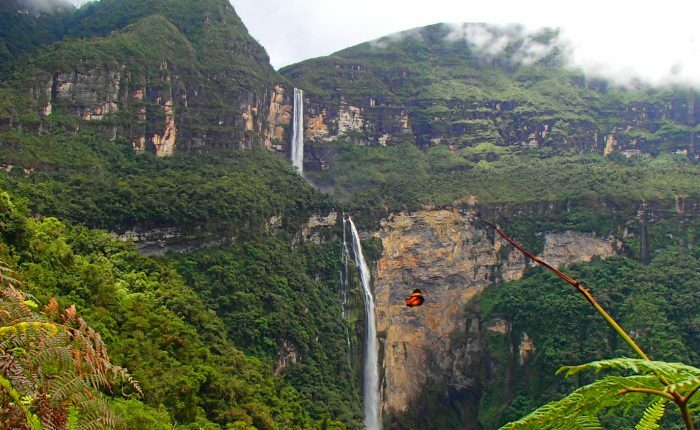 Ecuador Highlands Tour Departure Dates: Any day you would like! 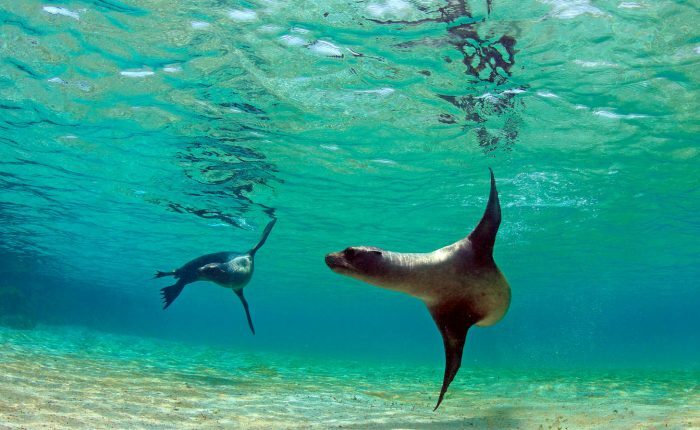 Extensions: The Galapagos Islands extension combines perfectly with out Ecuador Highlands tour. 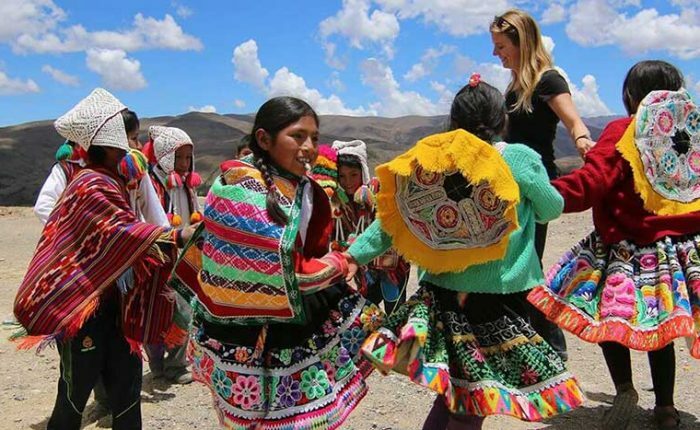 Our Ecuador Highlands Tour focuses on the gorgeous and culturally rich Andean region of the country. 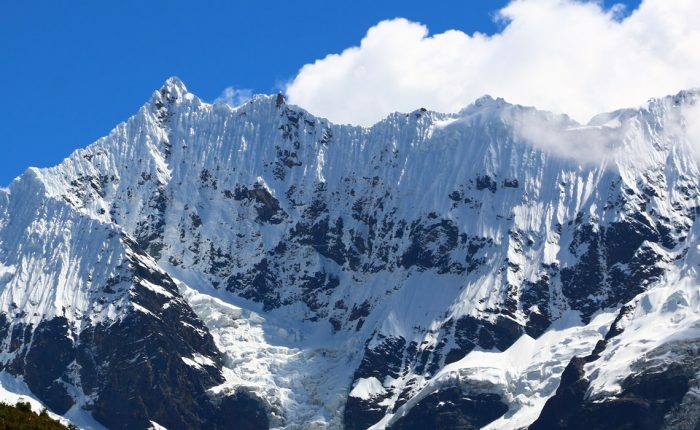 Begin your tour in Quito, Ecuador’s beautiful, high-altitude capital. 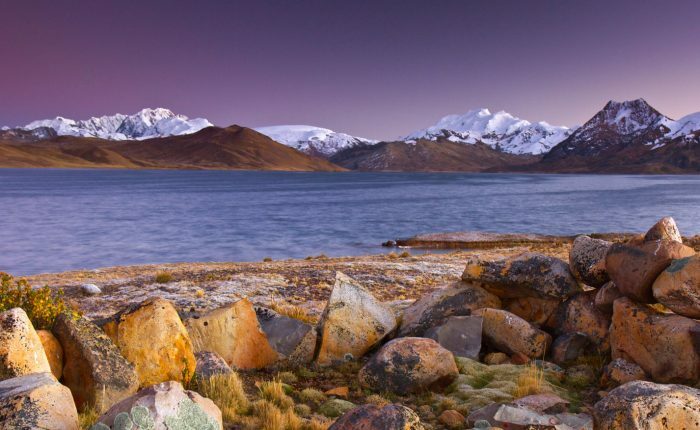 From there, set out across Ecuador´s stunning Avenue of the Volcanoes to appreciate snow capped peaks, vibrant markets, and Inca ruins. 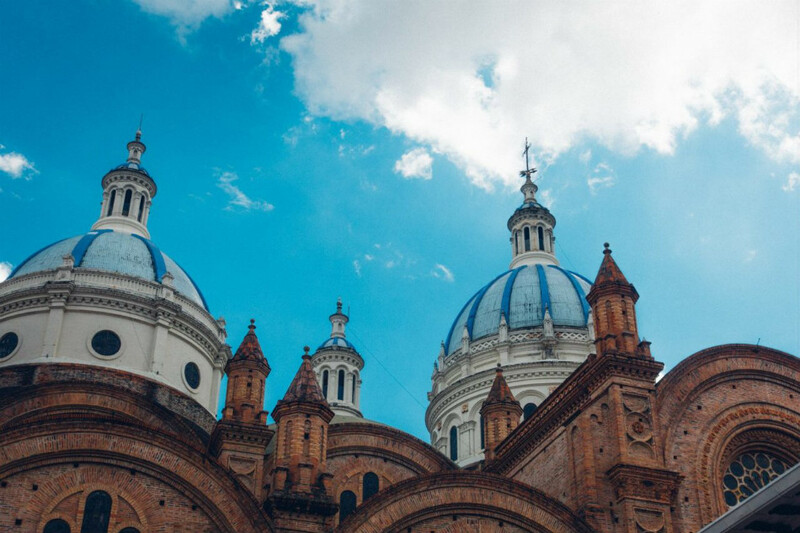 Spend a few final days enjoying Cuenca, considered by many as one of the most beautiful cities in the country. 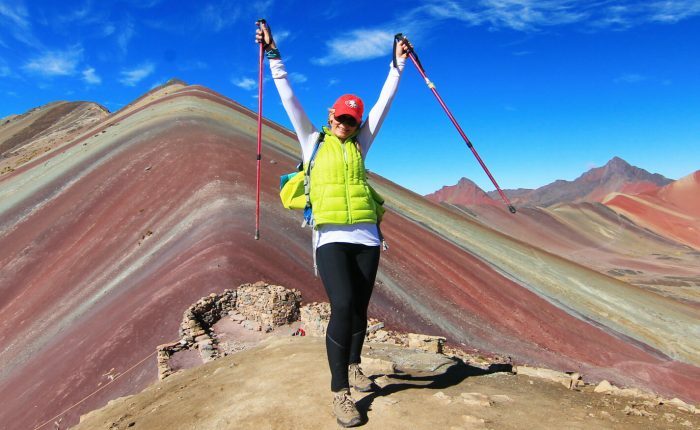 Ayni´s Ecuador Highlands Tour is designed as an active, culturally-focused, and flexible itinerary. 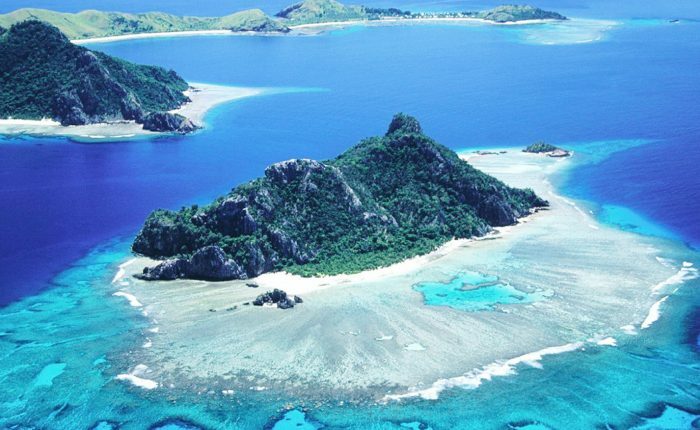 We are very happy to work with you to customize this tour in any way you would like. Please contact Ayni to start planning today! Explore beatiful Quito, the first city in the world to be declared a UNESCO World Hertiage Site. 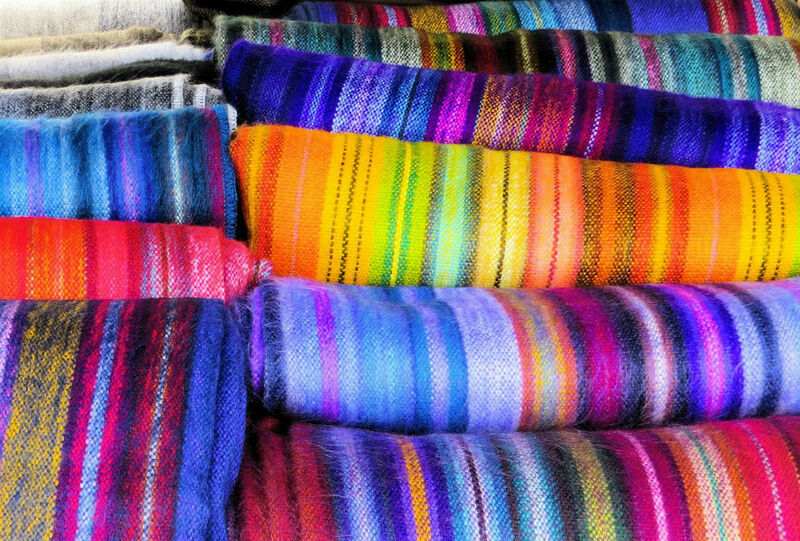 Browse the Otavalo & Cotocachi markets, famous for handwoven textiles, jewelry, leather goods and more. 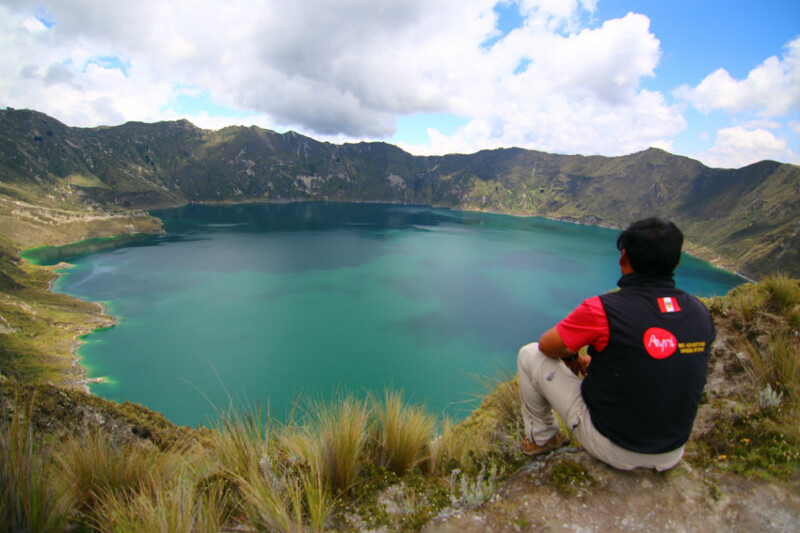 Spend the night at a comfortable community homestay, visiting the scenic Quilatoa crater lake. An Ayni representative will be waiting in the Quito airport, for direct transfer to your comfortable hotel in the city´s charming historic center. We´ll assist with check in, then review your itinerary for the coming days and answer any questions you may have. After breakfast at your hotel, set out on a private tour of colonial Quito. Explore the highlights of this UNESCO World Heritage city, including Independence Square, the Metropolitan Cathedral, and the Presidential Palace. We’ll also visit Parque Alameda, El Sagrario Church, and La Ronda, inspired by painters, poets, musicians and historians. If time permits, browse the Avenida 24 market before heading to the Equator. After your opportunity to stand on the middle of the world, return to your hotel in the early evening. This morning depart for an unforgettable day trip to Otavalo, home to one of the largest artisan markets in South America. Along the way, take in stunning views of San Pablo Lake, with Imbabura Volcano rising behind it. You´ll have several hours to browse the expansive indigenous market, filled with textiles, ceramics, jewelry and handicrafts. We´ll break for a traditional lunch at a local hacienda, then continue to Cotocachi, a town known for masterfully-crafted leather goods. Learn about the traditional methods of tanning, stretching and molding leather with time to shop, then return to Quito for the evening. After breakfast, you´ll depart for Cotapaxi National Reserve, home to the famous volcano of the same name. We´ll stop for the best views of the volcano. In the afternoon, enjoy an easy and scenic hike in a seldom-visited corner of the park. With luck, you´ll have the opportunity to observe rabbits, foxes, deer, and even wild horses. Next, continue to Hacienda El Provenir, the beautiful and welcoming lodge just outside the park. Enjoy a delicious dinner in the lodge, take in views of the surrounding peaks, and relax in your cozy room or suite. Relax and enjoy the serene beauty in and around Hacienda el Provenir today. Choose from a variety of activities, including mountain biking, mountain biking, hikes, horseback riding, or a cooking class. If you prefer, relax on your own or visit the spa for a massage or steam treatment. After breakfast, we say goodbye to the lodge and continue to Quilatoa, an enormous crater lake. The stunningly blue lake reflects shades of navy, turquoise and aqua, depending on the weather and position of the sun. It´s possible to hike around the crater´s rim, kayak, or just enjoy the scenery from the best viewpoints. After a later lunch, you´ll return to Quito and prepare for a visit to charming Cuenca the following day. *If you´d like, it´s possible to add a comfortable homestay in a indigenous community on the edge of the lake tonight. This will allow more time to enjoy activities around the lake, and experience local culture. After an early breakfast, transfer to the Quito airport fro a short flight to Cuenca. 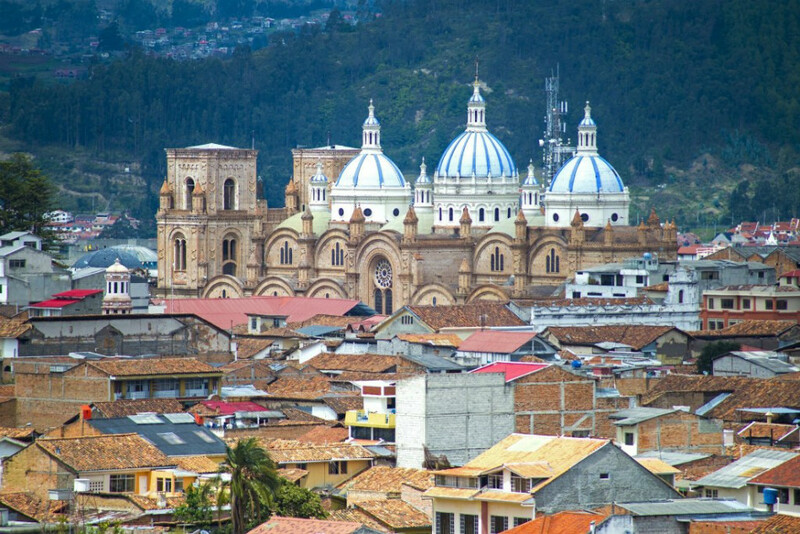 The city is considered by many as the most beautiful in Ecuador, filled with carefully restored colonial buildings, impressive marble buildings, and quaint churches. This afternoon, enjoy a private tour of the area´s highlights, including the well-preserved Inca temple and fortress of Ingapirca, Calderon Park, the old cathedral and the Park of the Flowers. You´ll have today free in Cuenca to explore on your own. Wander cobblestone streets, browse local markets, or visit the city´s excellent museums. Morning transfer to the Cuenca airport for a short return flight to Quito. From there, meet your international flight home or to your next destination.